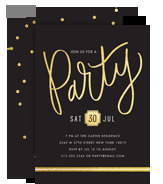 Half Shelf - Birthday Party Invitations And you'll be fabulous if you want to with customized invites that take the cake. Half Shelf - Birthday Thank You Note Cards They showered you with birthday love, so create a custom thank you note that showers them right back--with thanks. 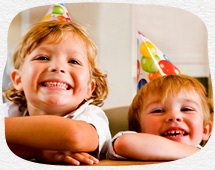 Put the happy in their birthday with cards kids flip for. 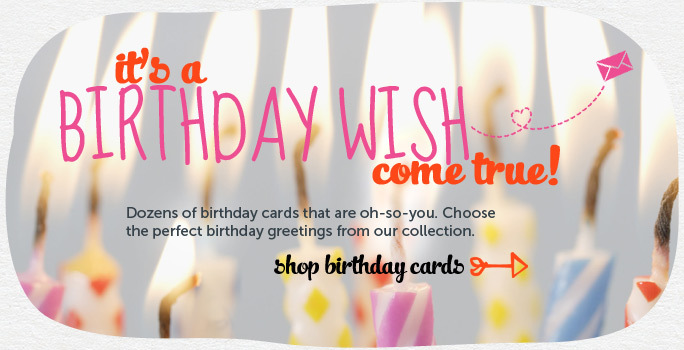 Create a card full of fun and happy wishes. 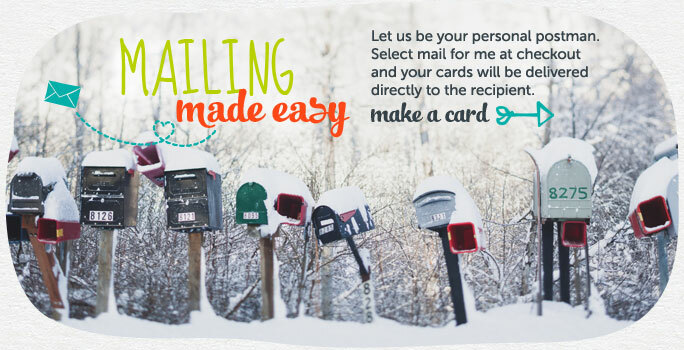 Create and send cards from your smart phone! Custom cards for your one and only. 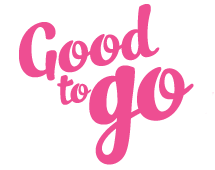 Remember someone special to you on the day that’s most special to them with personalized birthday cards they won’t see anywhere else. 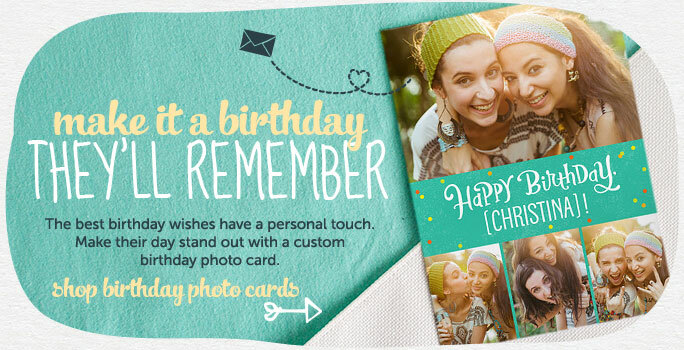 That’s because you can add your own photos and messages to create customized birthday cards that are uniquely one-of-a-kind. Surprise them with a favorite photo of a shared memory, or add a personal joke that’s just between the two of you—it’s easier than ever to create custom birthday cards they’ll never forget. Not in the mood to customize? 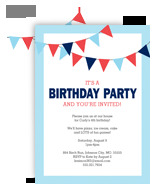 That’s ok, too, because we’ve got a great selection of birthday cards that you can just sign and send. We’ll even mail them for you, too. 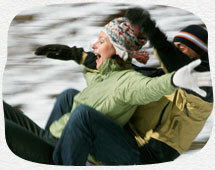 Celebrating your favorite people has never been easier or more fun.